Benjamin has been a good friend of ours since his days at Comte Armand, and his powerful, impressive winemaking style shines through in 2015. A large number of wines are made at this estate, so it is difficult to narrow the selection - felling a little like a child in a sweetshop! The Auxey Duresses is delicious, and the Volnay is very hard to resist. 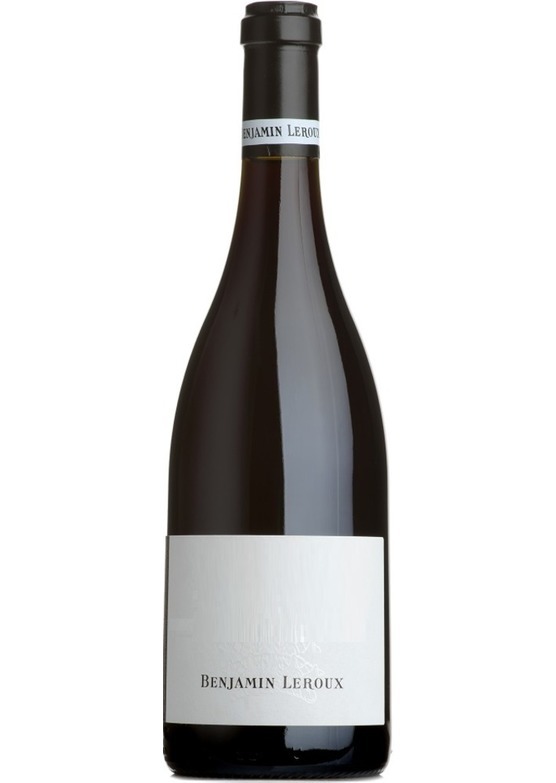 Benjamin has always done very well with Volnay, and this ler Cru Mitans is no exception - typically perfumed, expressive and alluring on the nose, but also with the hallmark Leroux concentration and structure.